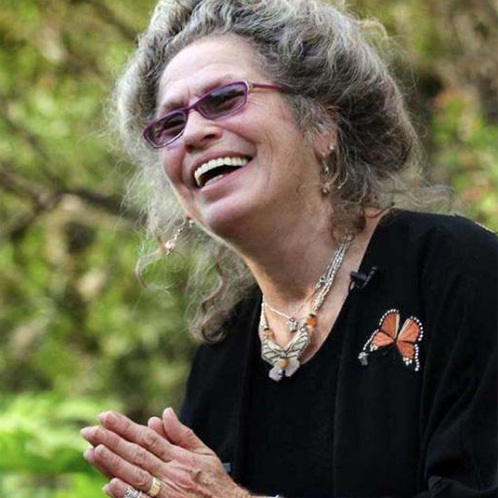 Maraleen Manos-Jones is known as The Butterfly Woman because she has been called to be a voice for the butterflies since 1972. It’s undeniable that Maraleen has this incredible connection with the butterflies, especially the monarch butterfly, because she has made this her mission in life. Order tickets now.